Since I have always been interested in business and entrepreneurship, I started studying International Business Administration back in 2008 at the VU University in Amsterdam.At the end of my bachelor, I specialized in finance and went on to do internships at Dutch private equity funds. I learned a lot during this period, and what attracted me the most about being an investor is that you can work so closely with entrepreneurs. After my internships I went back to the VU University to obtain my master degree in Finance, in which I focused on finance for new ventures. Near the end of my master, when I was thinking about my next career move, I realized that I would very much like to be involved in high-tech innovation, where you can have a large impact on the world that we live in. For that reason, I decided to go to the TU Delft to increase my understanding of technology and innovation. In Delft, I started a master Industrial Ecology, which is a multi-disciplinary program about sustainable innovation. I had to work together with mechanical engineers, chemists and biologists, and I soon noticed how much I enjoyed this. I met my co-founders during a course at YES!Delft, and together we started this entrepreneurial journey. 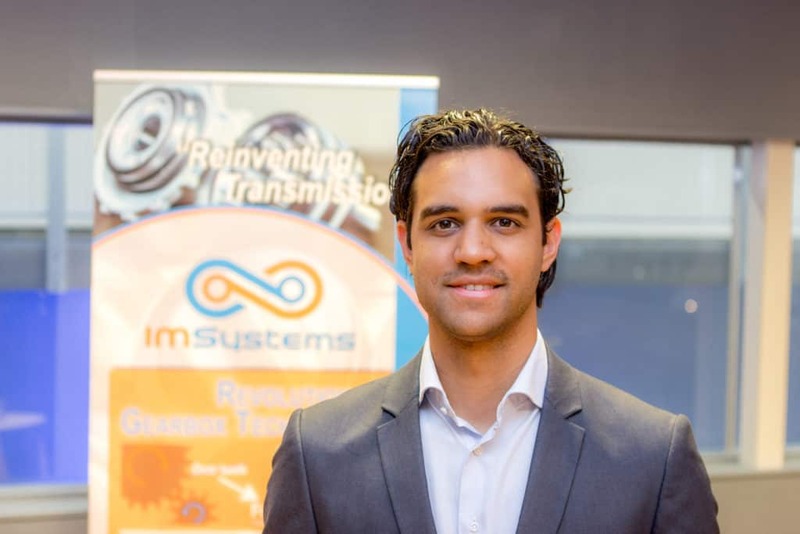 With IMSystems, I am able to combine my passion for entrepreneurship with my drive to have an impact through innovation. I strongly believe that our Archimedes Drive will change the face of the industry and thereby the world we will live in tomorrow.